Justice G S Singhvi will retire from the Supreme Court on December 12th, 2013 and hence he has requested the Chief Justice of India, P Sathasivam to relieve him from the hearings of CPIL v. Union of India [Civil Appeal 10660/2010], popularly know as the 2G scam case, in order to complete the other judicial work pending. 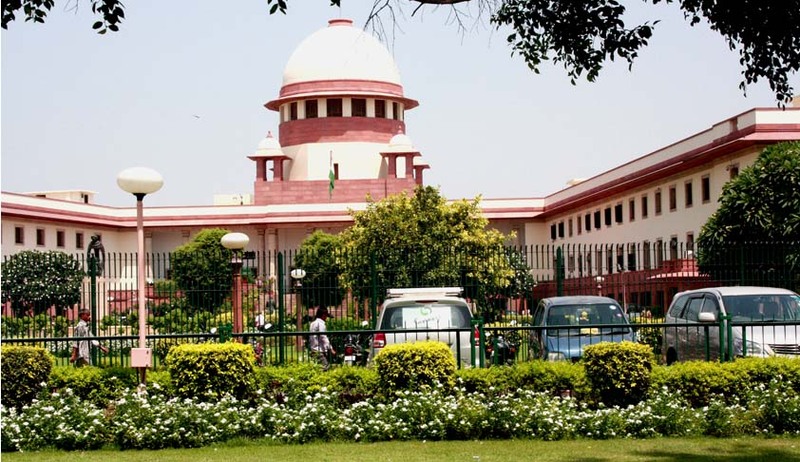 TOI reports, “Acting on Justice Singhvi's request, the CJI has constituted a new bench comprising Justices H L Dattu and K S Radhakrishnan to hear spectrum scam-related matters”. As mentioned in this tribute to Justice Singhvi, “If not for his order, the trial of this scam may have gone on for years without any ultimate result due to the overreaching hands of corruption. This shows that Justice Singhvi is unperturbed by who is the government in the Centre and believes only in doing his job and upholding the values and goals of our Constitution”. The judgment in the Naz Foundation case has been reserved by a bench of Justice Singhvi and Justice S J Mukhopadhaya and is expected to be delivered by Justice Singhvi before his retirement.